The Silk Road beckons, promising wealth and prosperity to any bold enough to make the ardous journey down its winding paths. Set off on your own voyage and earn your fortune. 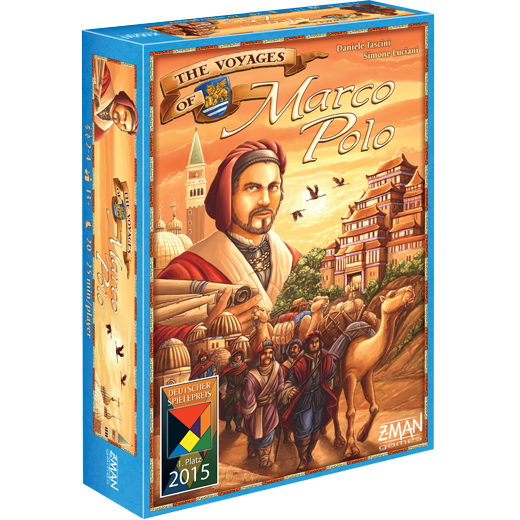 In The Voyages of Marco Polo, you embody one of the many people who worked with and around Marco Polo during his travels. 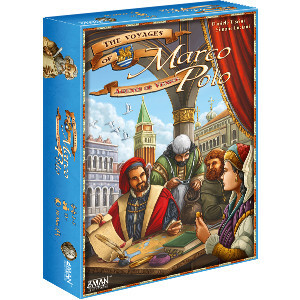 From Venice all the way to Beijing, you must strategically use your dice to collect goods, complete contracts, and travel across the board unlocking even more options. 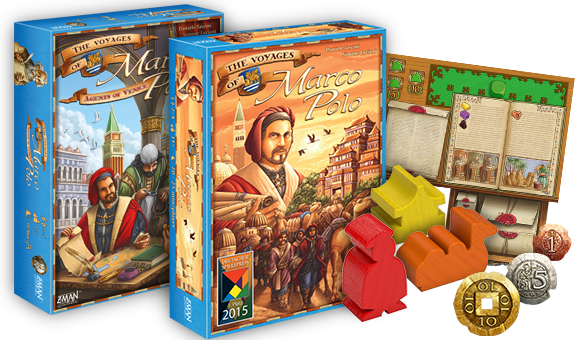 With so many possibilities, you'll embark on a new journey every game!